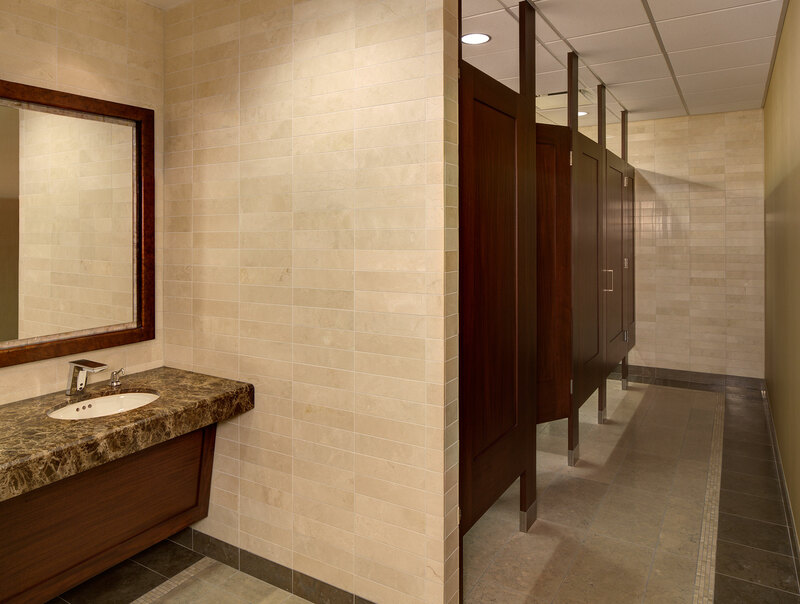 Industry: Education Application/Type: Bars, Cabinetry & Countertops, Desks, Mouldings, Stile & Rail Doors, Wall Panels, Location: Glen Ellyn, IL Architect: Loebl Schlossman & Hackl Contractor: W.B. 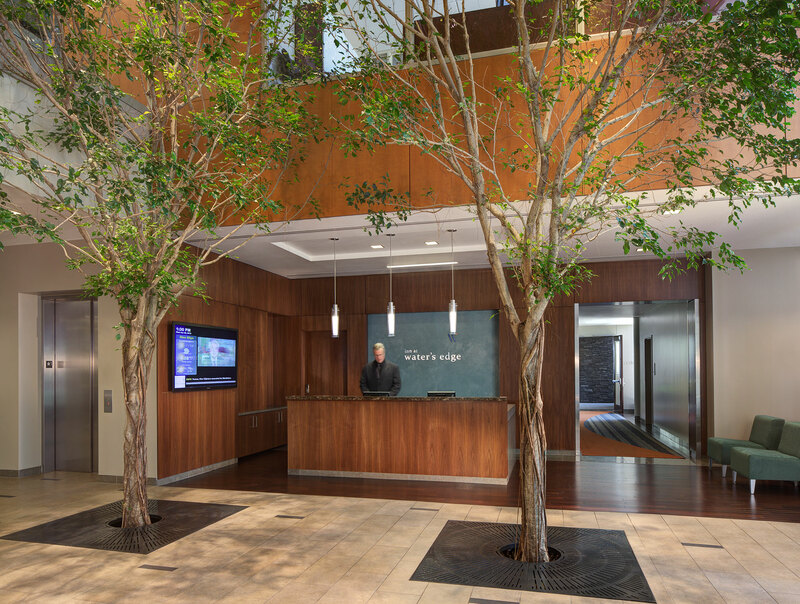 Olson, Inc. 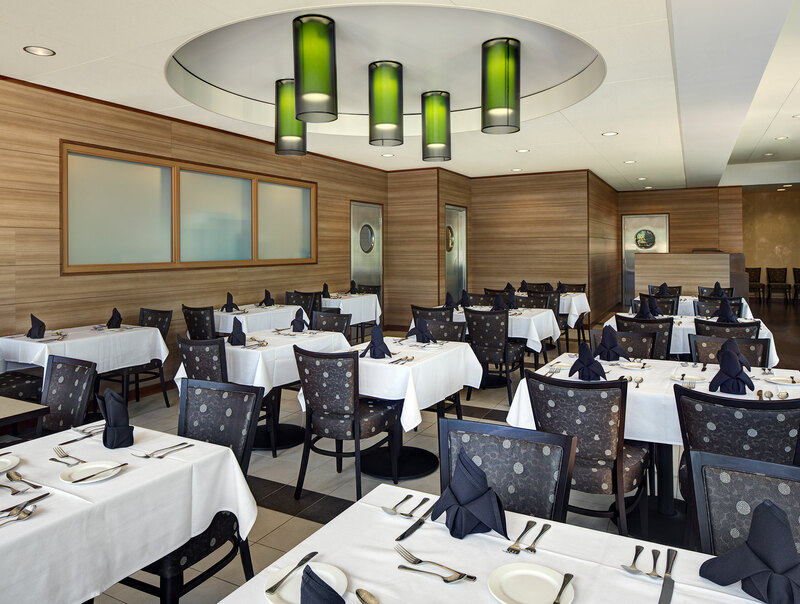 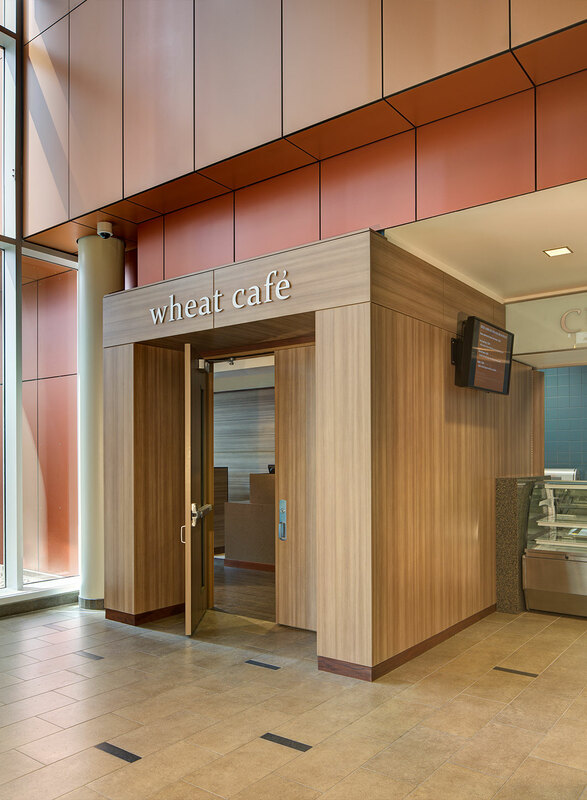 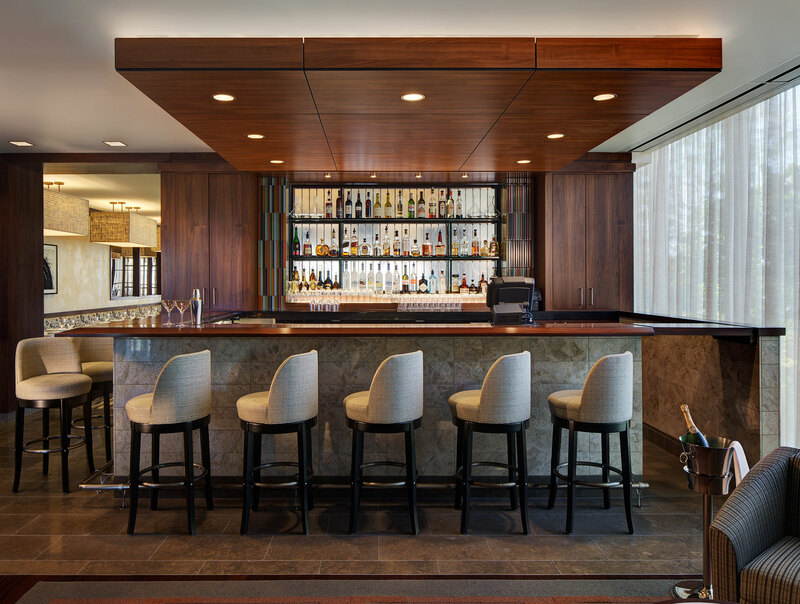 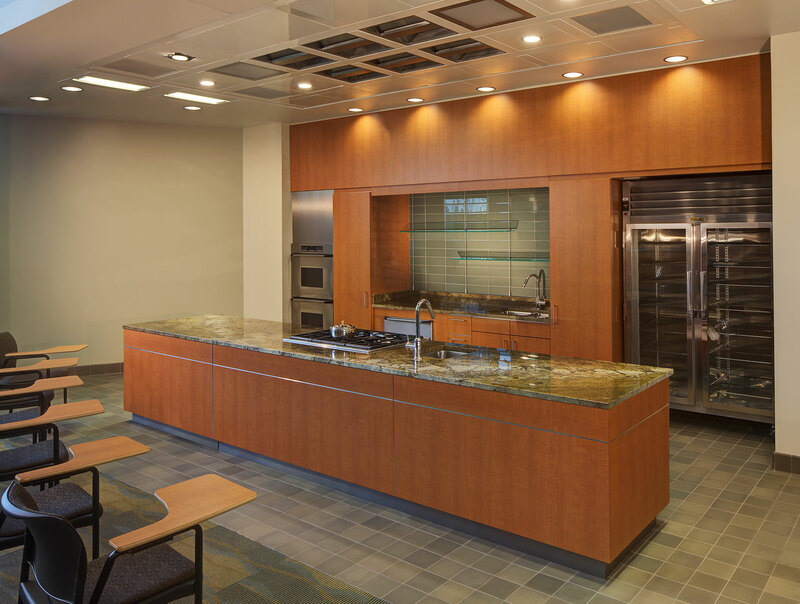 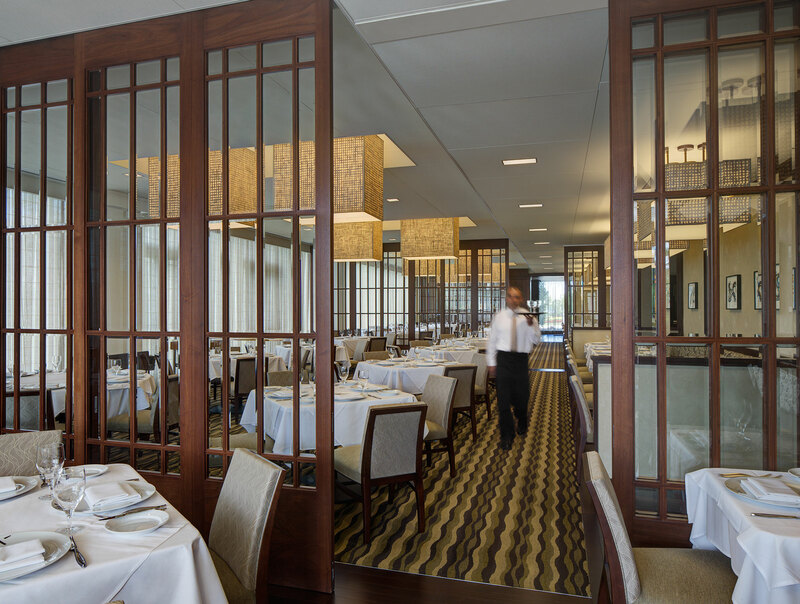 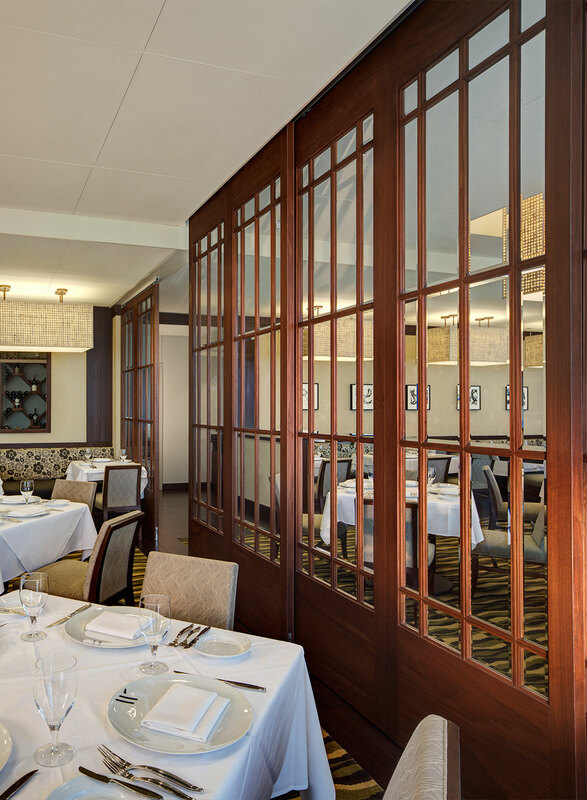 Located one hour east of Chicago, The College of DuPage is a 60,000 square foot LEED certified building that mixes the classic ambiance of formal dining with high level culinary education. 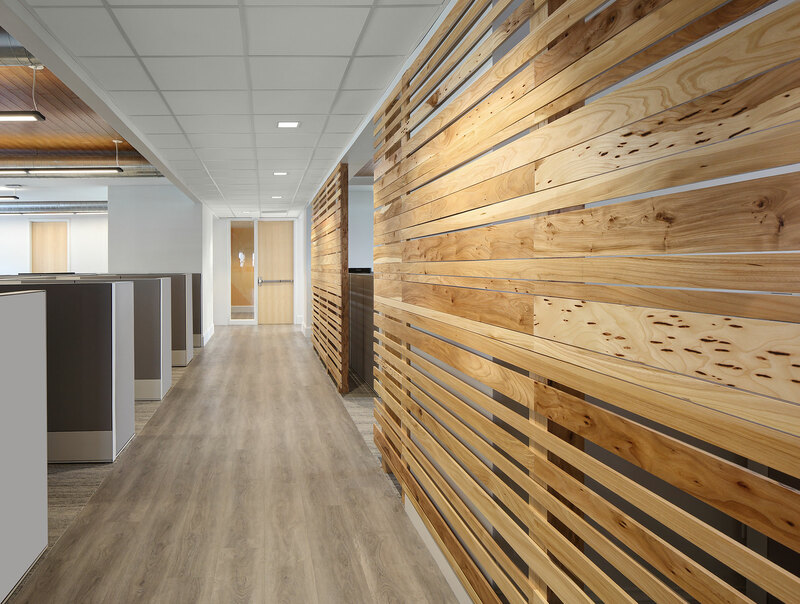 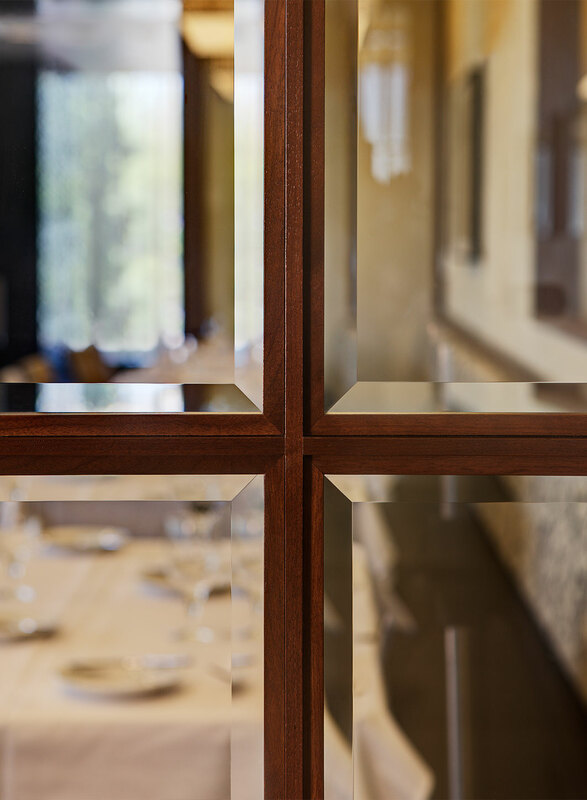 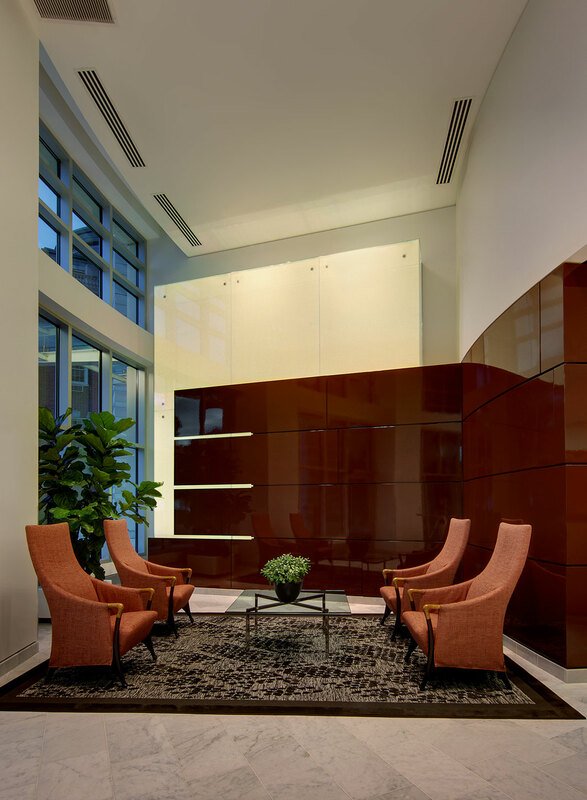 With a high level of color variations, as well as material, we were able to showcase what we can so with products that are not wood in a high quality environment.